REGENSDORF, Switzerland — HARMAN’s Studer has appointed Ingo Hahn to the position of Product Manager. 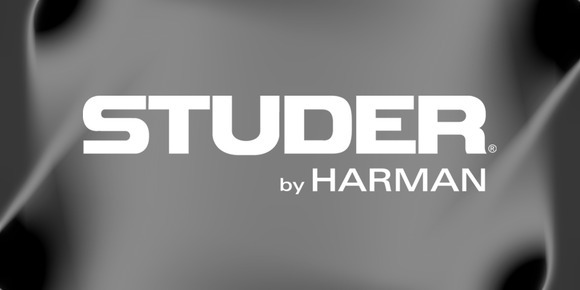 In his new position, Hahn will be responsible for the planning and development of new Studer products and enhancements to the existing Studer product line, while also providing support to Studer’s customer base. Hahn joins Studer from DAVID Systems GmbH, where he worked for almost 10 years and most recently held the title of Product & Solution Manager, serving the company’s customers in the radio and television markets. “I am proud and happy to join Studer in my role as Product Manager,” Hahn said. “Studer is renowned globally for its high-quality broadcast products used worldwide. I am looking forward to this new challenge and I am very happy to join this great team with its high level of broadcast expertise and knowledge.